Foreclosures come in many shapes and sizes. The most common kind is a HUD foreclosure. What that means is that the Department of Housing and Urban Development now owns the house. The other kind is Bank Other Real Estate Owned or commonly know as REO. Both types are listed with a Realtor. You definitely want a knowledgeable Realtor when you want to buy a foreclosure. Here are some things that you need to know and watch out for. Will FHA or a Bank finance it? Who will pay for repairs? How will I do inspections? Just because the property is a foreclosure does not mean that it is a good deal. As a matter of fact, they are usually near retail to start out with and they usually aren’t very willing to negotiate. If the property sits on the market for a while they will reduce the price until it might become a good deal. The is not the same thing as a whole house inspection. The HUD inspector simply does things like turn the AC on to see if it works. If it doesn’t work he doesn’t tell us why. It could be that the condenser is broken or it could be that the thermostat doesn’t work. That is a pretty big difference in the price to fix. The same goes with everything else. The plumbing may not hold the test and that could mean that the sewer line has collapsed or it could mean there is a leaky faucet. There may be some obvious things. If the hot water heater is missing that is an obvious thing. Or if the shingles are missing on half of the roof that also is obvious. To have a whole house inspection can be tricky. Most times there are no utilities on in the house. Without the utilities an inspector can pretty much do nothing. If you want inspections, you will have to turn the utilities on yourself. Usually you are allowed 48 hours to turn the utilities on and have your inspections done. They then must be shut off. A complication to go with that is that the plumbing is normally “winterized” which means that the pipes are drained. You will need a plumber to come and “unwinterize” and then “winterize”. The inspections can obviously be done. They can be a little expensive and may cause a scheduling nightmare. If you do the inspections, anything you find will be something that you have to fix. The banks will do no repairs. In a normal transaction when you get the inspection back you can negotiate with the seller for repairs. You can then decide if you want to buy the house. Also, when your appraiser does the appraisal there may be too many things to be fixed and your lender won’t approve the property. The most important thing when you are trying to buy a foreclosure, is to have a knowledgeable Realtor like us to help you through the process. 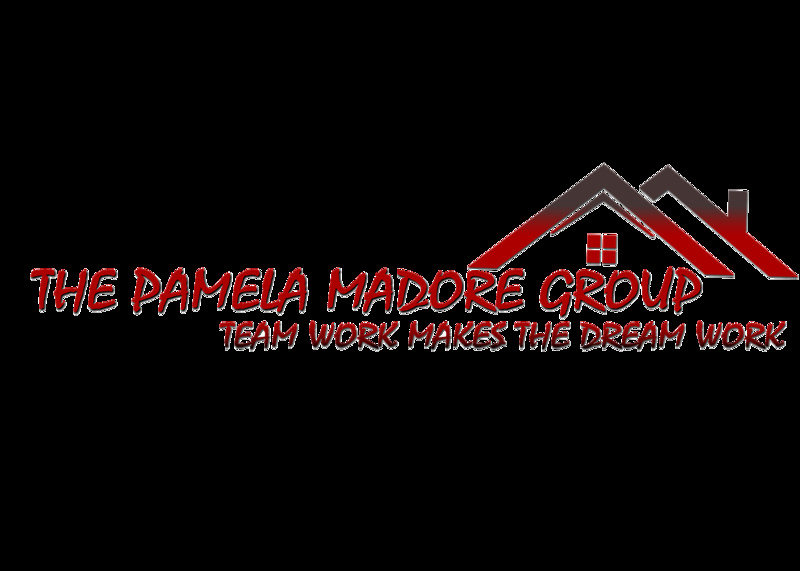 If you are interested in a foreclosure in Amarillo, email us for a list.